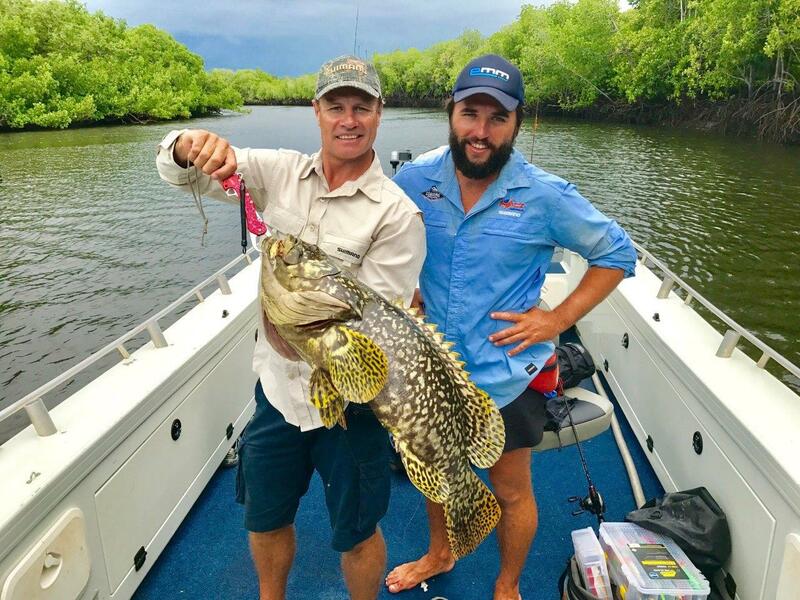 Our team of fishing guides are some of the most experienced, knowledgeable and professional individuals in Top End fishing, all who have been in the industry for over ten years. 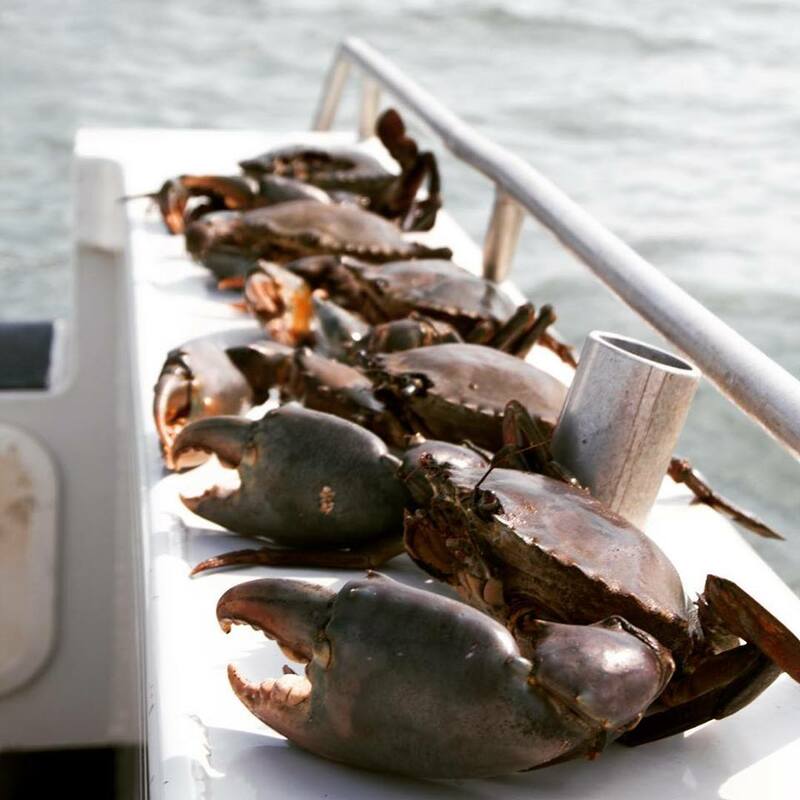 Our guides and staff are the backbone of our company and their knowledge of the local marine environments and their attention to customer service has been paramount to our continued success. This unique safari-style camp is located within the Garig Gunak Barlu National Park (Cobourg Peninsula) in northern Arnhem Land. The camp is nestled amongst savannah bushland overlooking the bay of Port Essington. This high-end bush camping experience offers most of the home comforts while still allowing guests to feel close to nature. 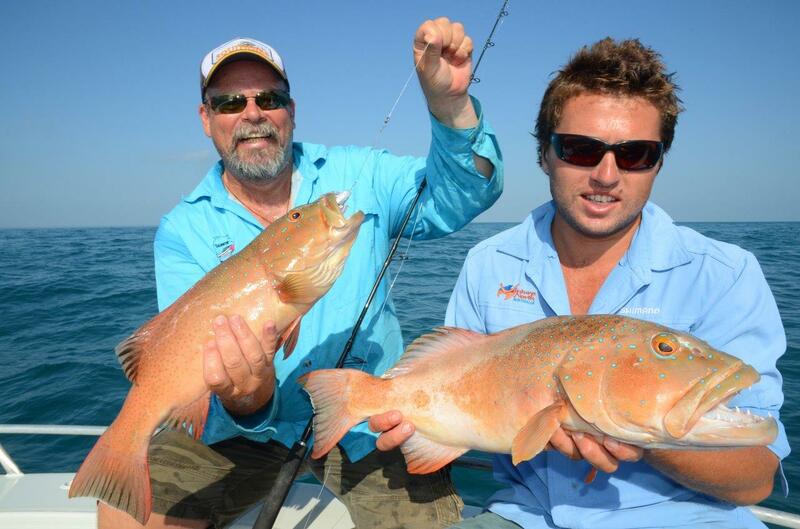 We offer the most personalised and professional fishing experience in the Top End. Over the years we have acquired special permission by traditional land owners of the Cobourg Peninsula to operate fishing tours throughout the Marine Park. Adding to this, we have also been granted permission to operate a small fishing camp on the shores of Port Essington, Cobourg Peninsula. It is here we offer a unique experience for visitors to stay at our Cobourg Coastal Camp catering for only one or two fishing groups at a time. 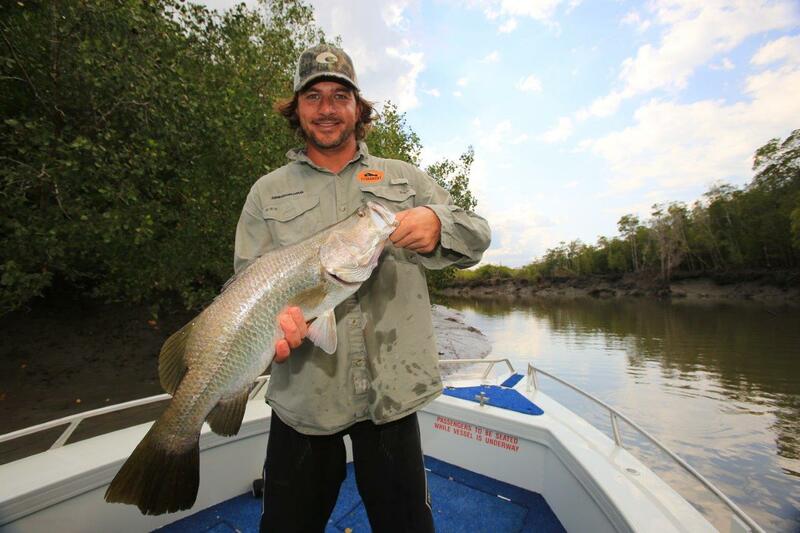 This exclusive experience gives you the opportunity to explore the region in solitude while experiencing some of the best blue water and barramundi fishing in Australia. Permits for the park are heavily regulated meaning you will never be part of a crowd. Let us take care of everything! 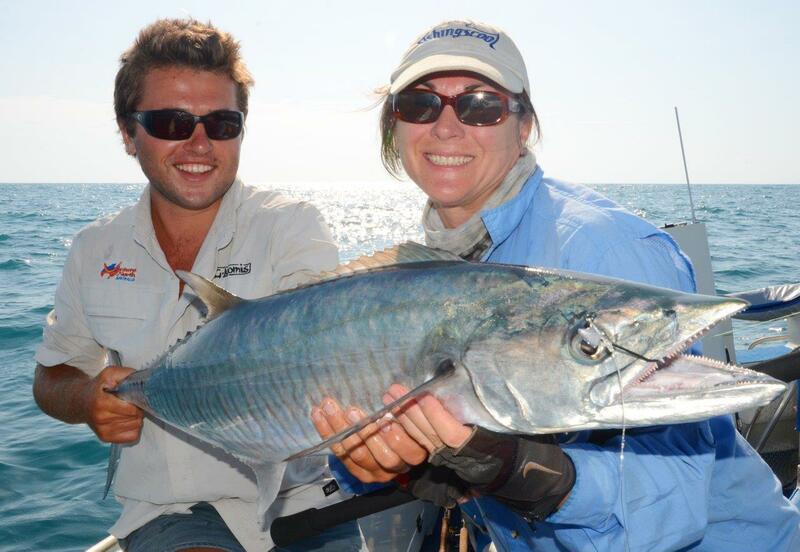 From flights to fishing gear it’s all included. Our goal is to take the responsibility away from our guests and make each and everyone’s experience as relaxing as possible. 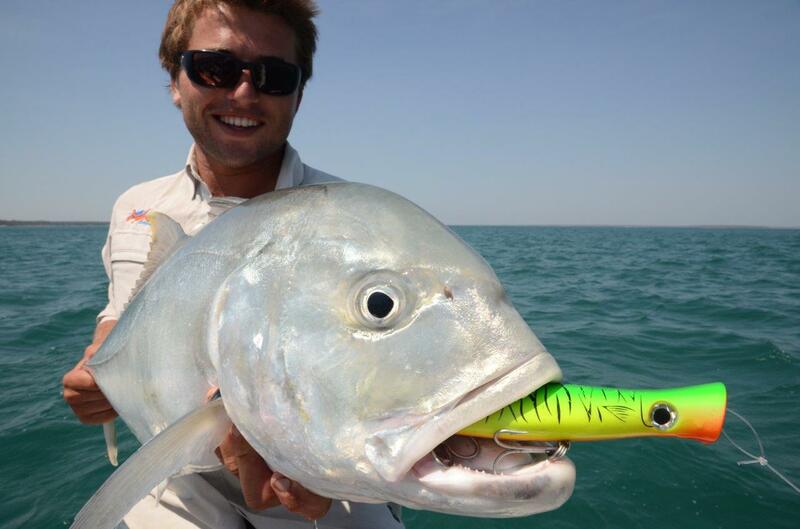 Our fishing packages include everything besides you luggage. 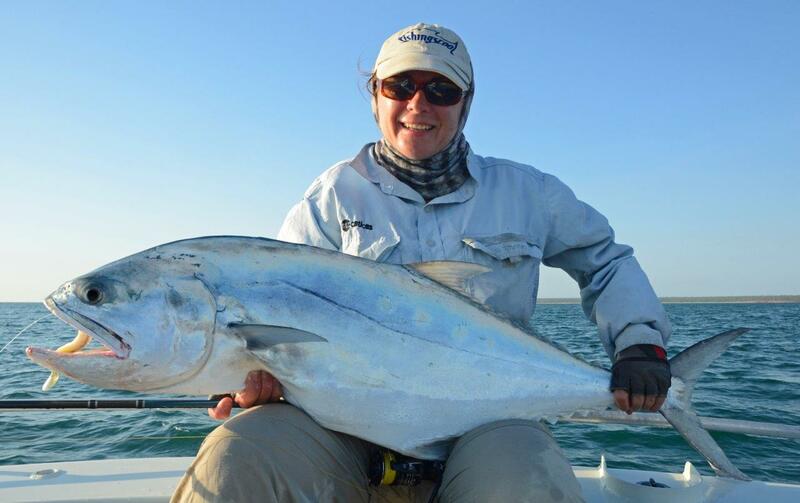 We offer charter flights to and from Cobourg Coastal Camp, pickups and drop-offs, accommodation, private fishing charters with all equipment provided, meals, drinks and expert fishing guides. 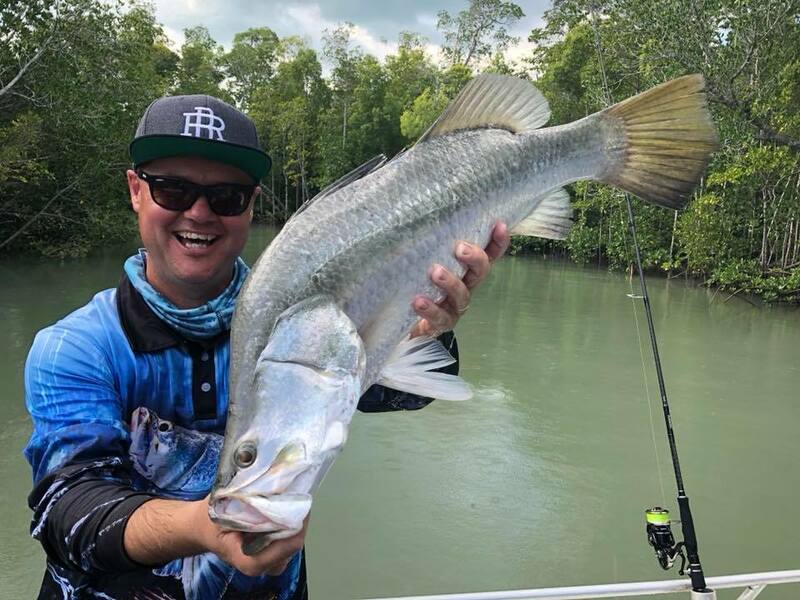 If you’re looking for that dream 'bucket list' trip to a genuinely wild and fish-filled stretch of Top End water with all the hard stuff taken care of for you, I would unhesitatingly recommend Cobourg Fishing Safaris' operation as being second to none.